Vino Govender, our featured entrepreneur of the week, is the managing director of the LA Consulting Engineers (Pty) Ltd – a consulting practice operating in the Built Environment. The company offers a wide range of expertise, with its primary focus on Civil Engineering Infrastructure, Project Management, and Turnkey Solutions. As depicted in the company’s slogan, ‘Life Africa – Changing Lives’, LA Consulting Engineers is passionate about creating sustainable development and making a real impact in surrounding communities by assisting underprivileged individuals and communities through continuous advice and service delivery. The company is on a constant quest to find avenues to assist communities, and keeps the staff up-to-date with new initiatives and opportunities to get involved in. 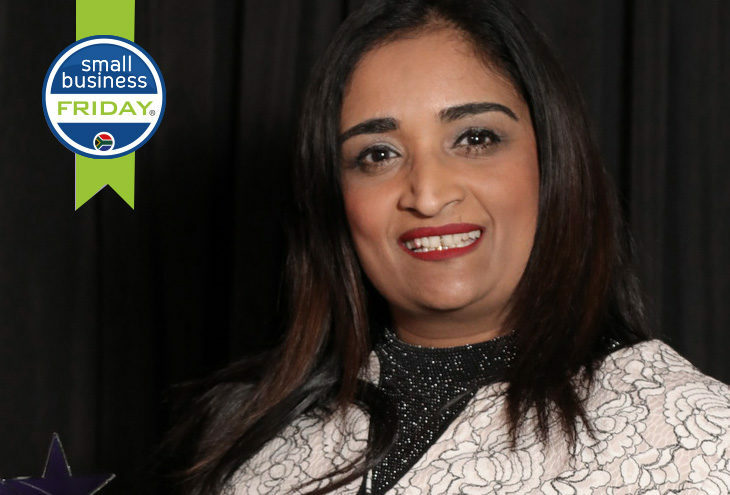 As an Indian woman, fulfilling a high-powered role in a predominately male industry, she was recently named the National Woman in Business Champion at the South African Small Business Awards. 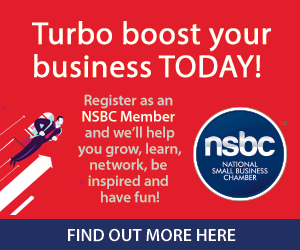 Small Business Friday is brought to you by the National Small Business Chamber (NSBC) and encourages all South Africans to interact and support small business everyday; especially every Friday and even more so on Small Business Friday, the first Friday of Spring every year. This grows local communities, drives job creation and ultimately builds the nation. With your support small business will be able to employ more, therefore reducing rates of unemployment and harvesting the entrepreneurial spirit.